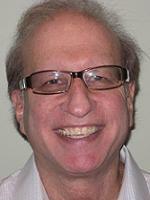 See the 1,204 answer words debuted by David J. Kahn. Sun 3/28/2004WHAT'S THE MEANING OF THIS? Sun 9/3/2000WHO WANTS TO BE A QUIZ SHOW CONTESTANT?